The index rose 5.3 percent year-over-year in February 2016. Before seasonal adjustment, the index rose 0.2 percent month-over-month in February. 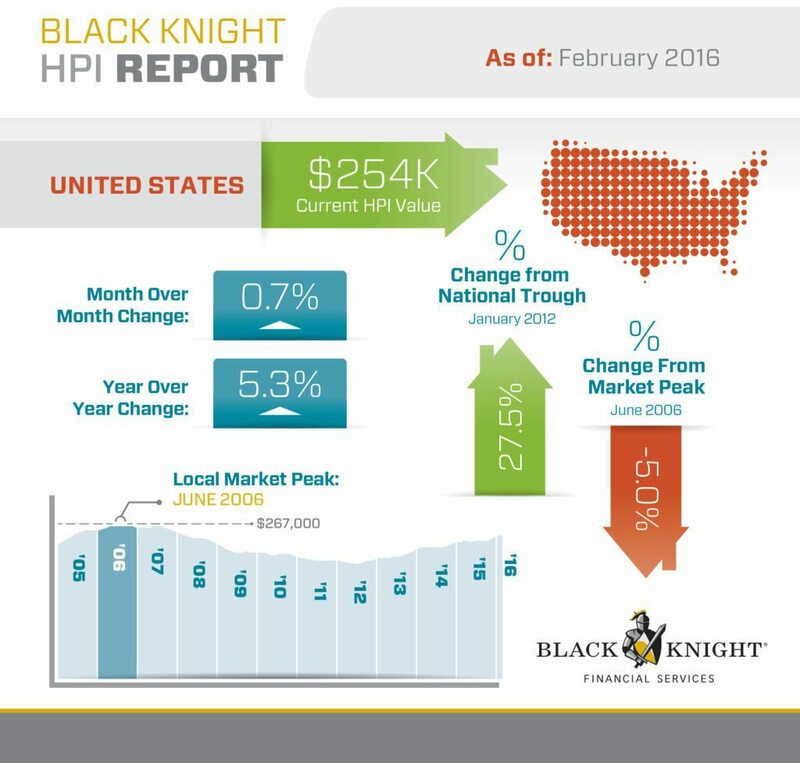 The 10-City Composite increased 4.6 percent year-over-year in February. 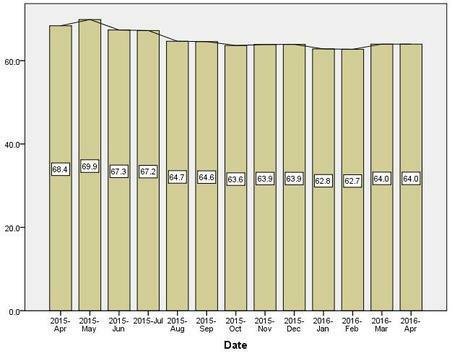 The Money Anxiety Index increased by 1.3 index points to 64.0 in March 2016. This indicates a higher level of financial stress and anxiety. The increase was attributed to new home sales falling 1.5 percent in March, the third consecutive monthly drop.